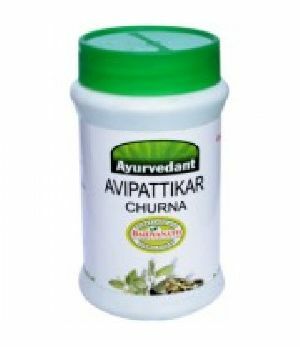 Direction for use : ½ - 1 teaspoonful (3-6 g) twice daily with water after meals or as directed by the Physician. 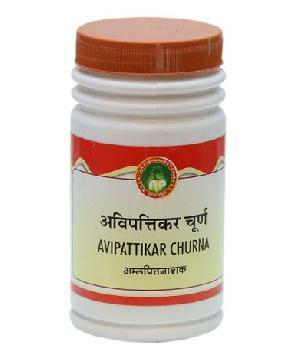 Avipattikar Churna is an Ayurvedic herbal medicine used for hyperacidity, gastritis, burning ache due to excess acid, loss of appetite and indigestion linked with gastritis, piles, urinary problems, difficulty in micturition and kidney stones. 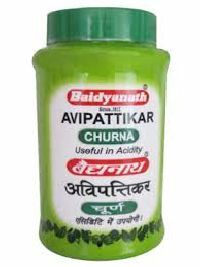 The ayurvedic text describe its usefulness in constipation, gastric discomfort, indigestion, chronic acidity, difficulty in passing urine. 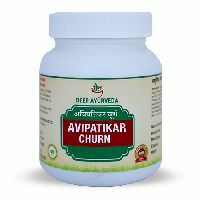 The ayurvedic text describe its usefulness in constipation, gastric discomfort, indigestion, chronic acidity, difficulty in passing urine. 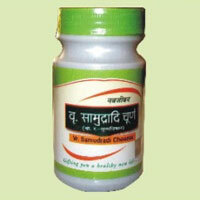 Used in the treatment of constipation. 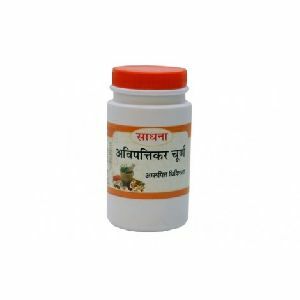 It also helps to relieve gastritis very quickly. 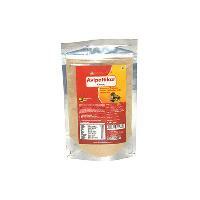 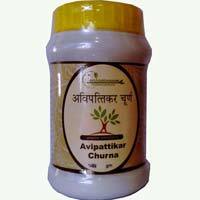 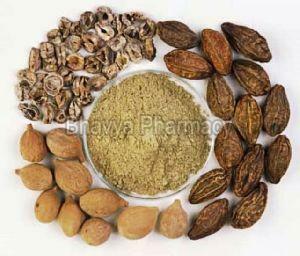 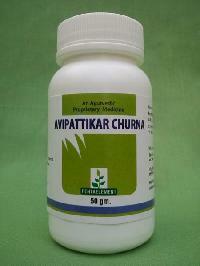 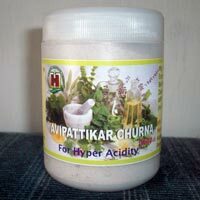 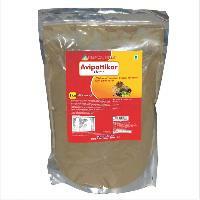 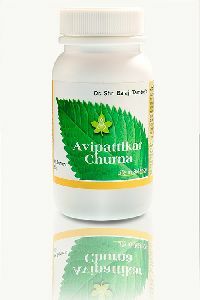 Avipattikar Churna is an herbal formulation that consists of various herbs mixture. 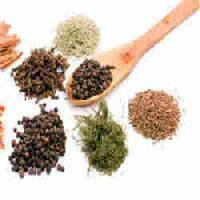 This is known for its carminative and purgative properties. 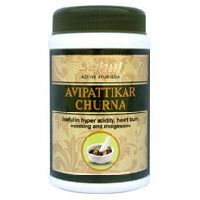 This is traditionally used to remove excess pitta from the body.